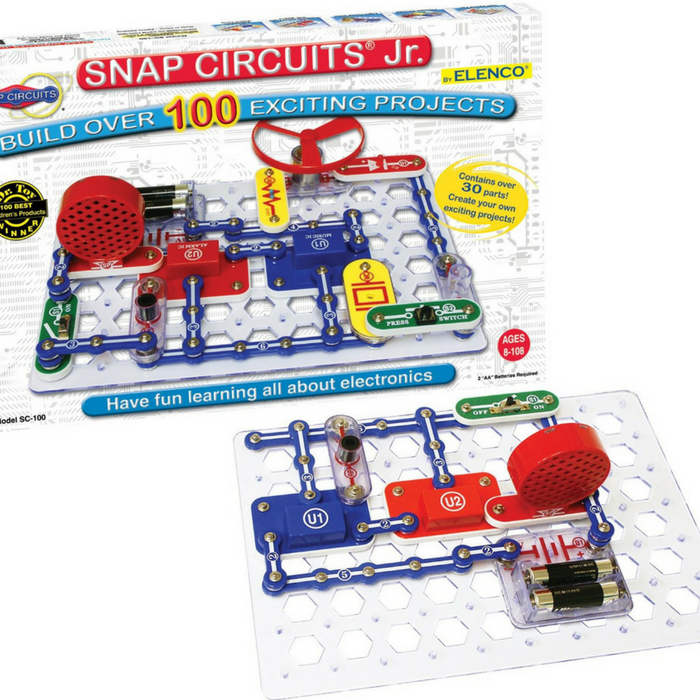 Snap Circuits Jr. Electronics Discovery Kit Just $18.04! You are here: Home / Great Deals / Amazon Deals / Snap Circuits Jr. Electronics Discovery Kit Just $18.04! This is super cool! This toy has a raving 5-star rating with over 5000 reviews! How cool is that? Amazon is currently offering this Snap Circuits Jr. Electronics Discovery Kit for just $18.04 PLUS FREE shipping with Amazon Prime or for orders over $25!